With stylish brick exteriors and equally designer conscious interiors to match, Estate Villas at Krum offers gorgeous apartments in Krum, Texas. Our one, two, and three bedroom apartments were designed to fulfill your every whim and desire. Residents will enjoy high-end features such as GE Energy Star Rated appliances, 5-foot oval garden tubs, exceptional closets, and spacious balconies or patios. At Estate Villas at Krum, we do our best to accommodate your busy schedule: beat the summer heat beside our resort-style swimming pool, destress from the work week in our 24-hour fitness center, or kick back in the lap of luxury that is our resident clubhouse. Best of all, Estate Villas at Krum is located north of Denton, offering you seamless access to local shopping, dining, and entertainment. Schedule your tour of Estate Villas at Krum today, and experience southern hospitality at its finest! 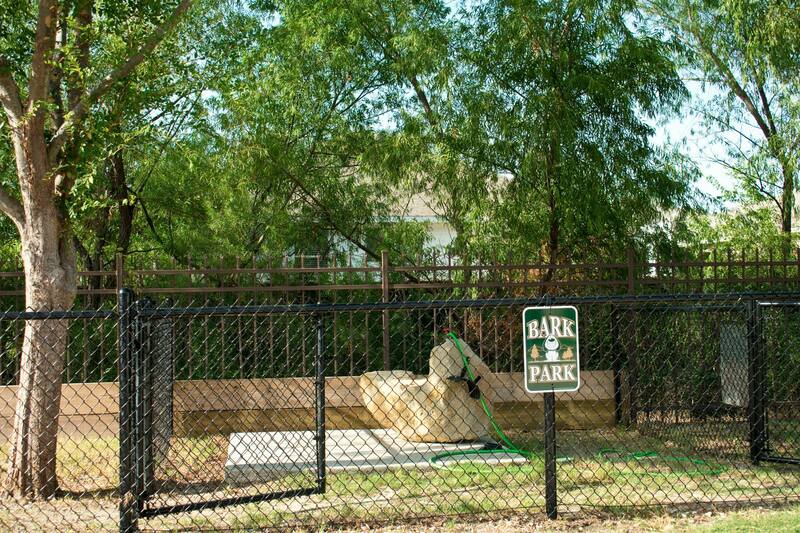 Located on Masch Branch Road, Estate Villas at Krum boasts a central location in Krum, Texas. We are moments from Interstate 35, which will take you to Denton within approximately fifteen minutes. Denton holds many dining, shopping, and entertainment opportunities. Spend the day with the family at the North Texas Fair and Rodeo, check all the items off your shopping list at Denton Center, or spend a sunny afternoon at one of the city's many lush, green parks. You’ll have no problem finding a nice, hardy meal after a day of activity: authentic International cuisine and comforting, casual American dining populate the area. Best of all, when you really need to get away, Denton Enterprise Airport is only ten minutes from our community. Estate Villas at Krum will allow you to experience the epitome of luxury apartment living at a fraction of the cost. Please stop in today, and say hello!